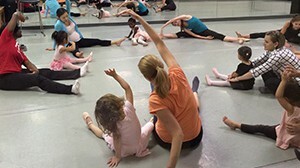 Princeton Dance & Theater Studio’s purpose is to provide the community with the highest caliber yet nurturing dance training with great respect for individual talents. Learn more about the American Ballet Theater® National Training Curriculum. ONLY morning Open Class is canceled today, March 4 due to Snow. All other classes, including 11:15 Adult Ballet will take place. Ballet, Jazz and Tap Classes for Teens and Adults! 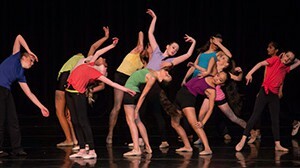 Copyright ©2019 Princeton Dance and Theater Studio.